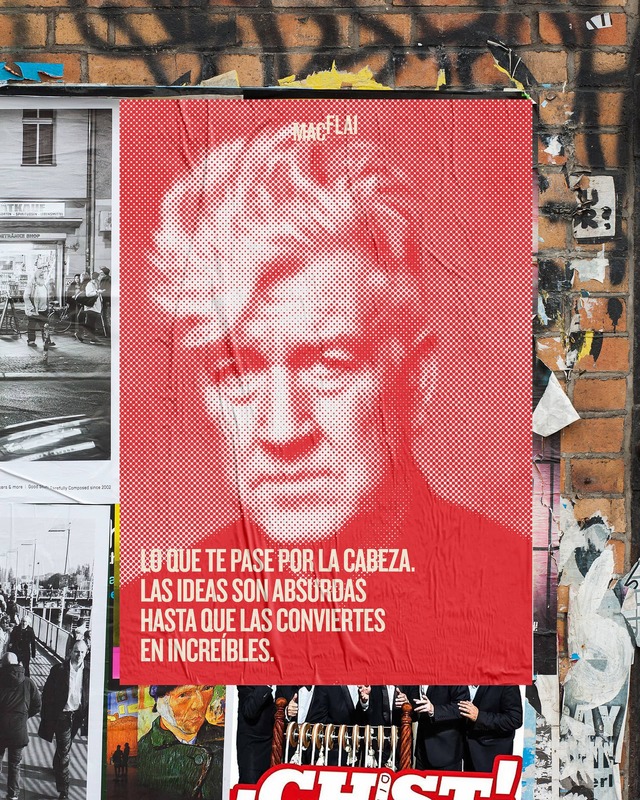 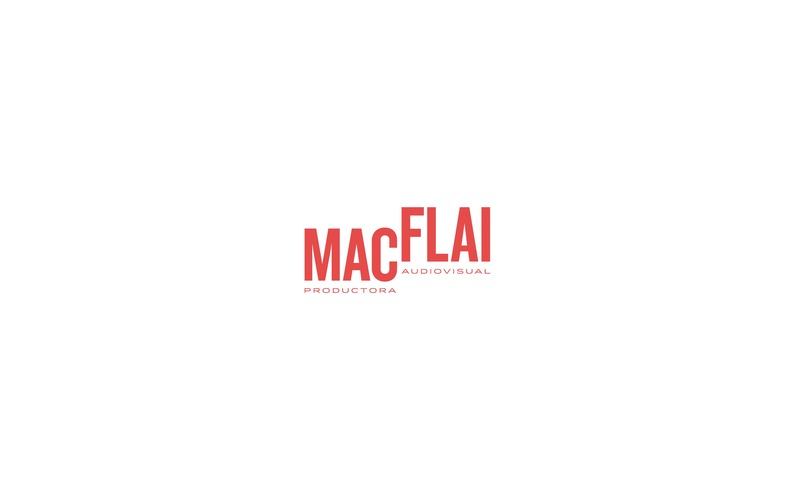 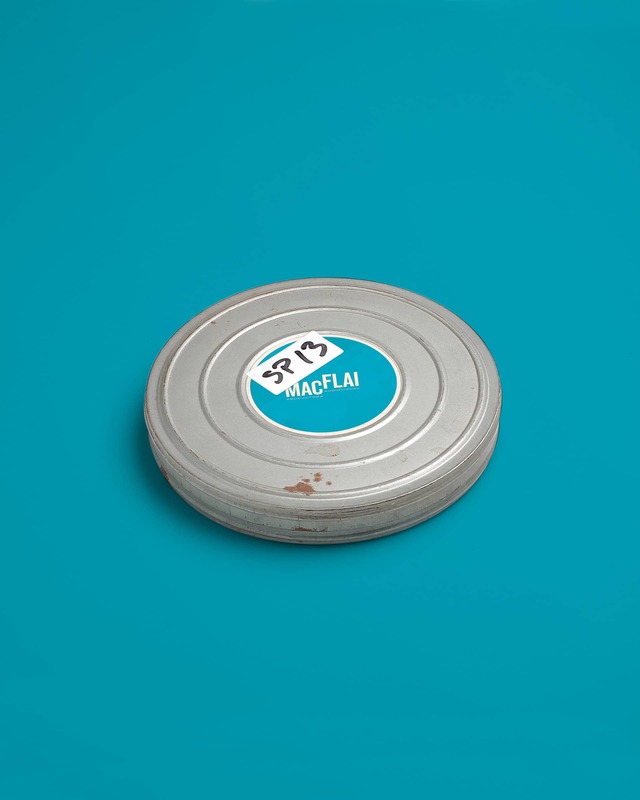 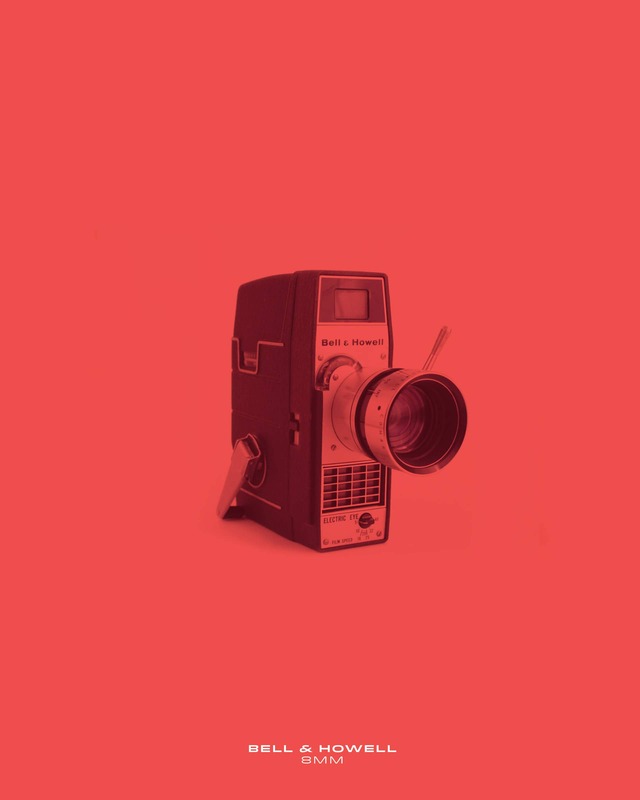 MacFlai is the name of an audio-visual production house, with an edgy and alternative presence. 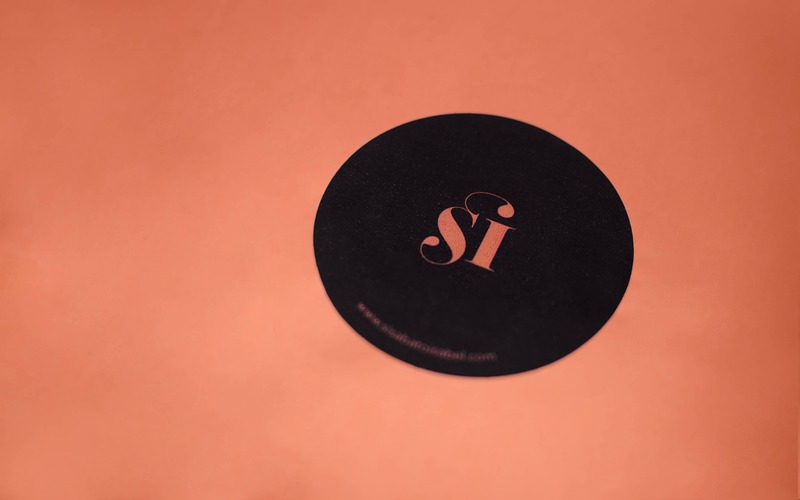 We developed a visual identity that aligned with the founders vision - forward thinking and futuristic. 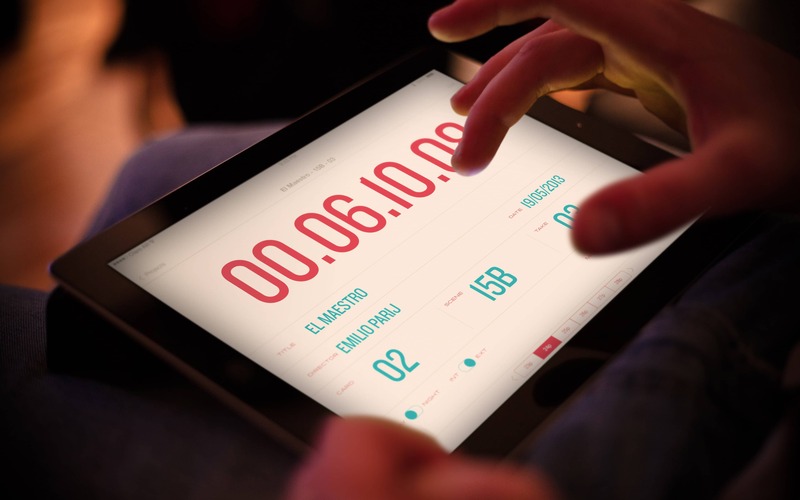 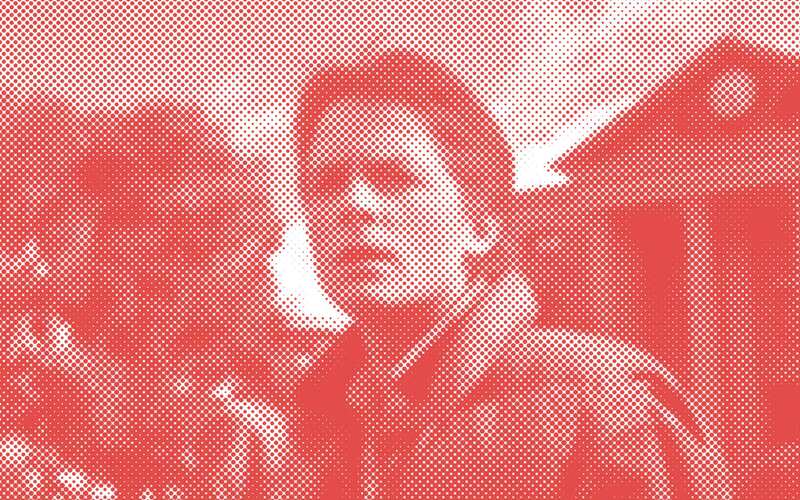 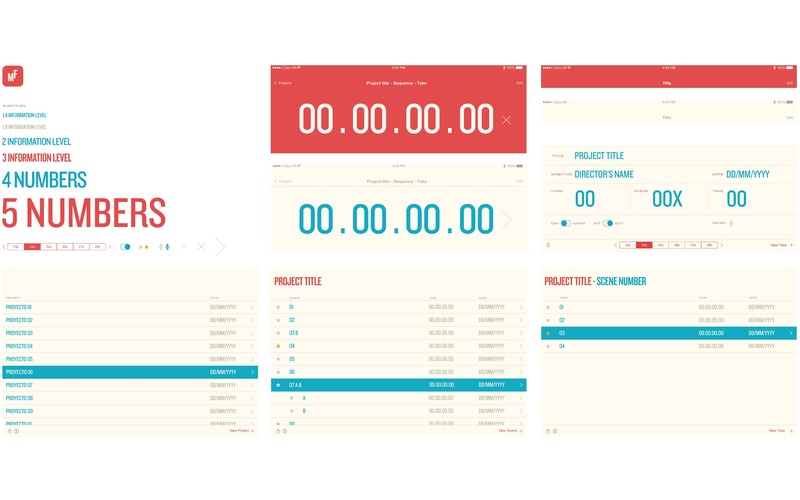 To reinforce the brand experience, we developed the UX and UI of an app that replicates a movie slate.